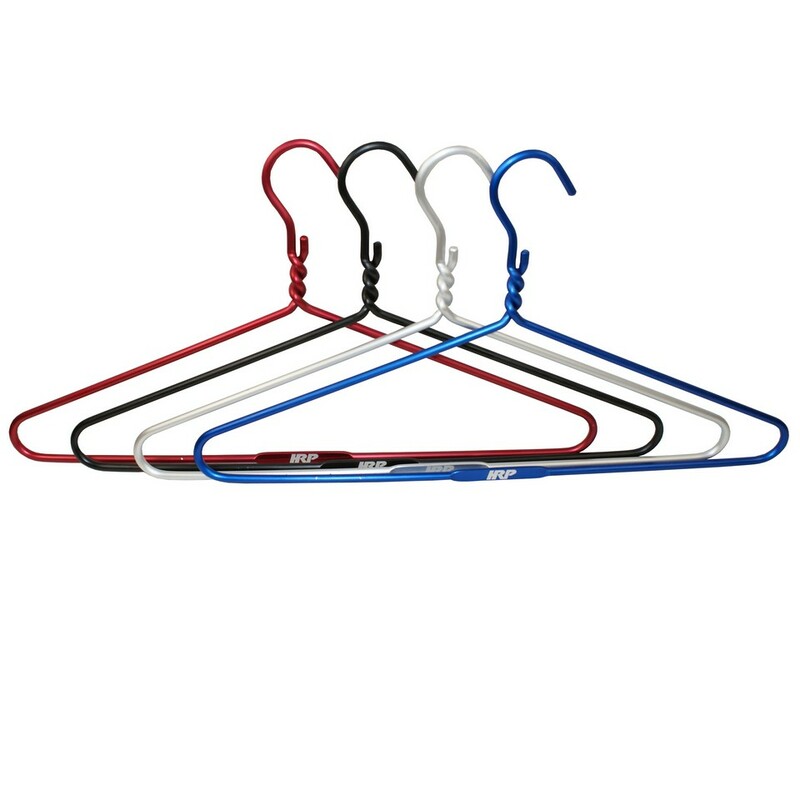 Forget about those plastic hangers that constantly break, or those flimsy wire hangers that can't hold their own weight. When it comes to your racing apperal, jackets, coats, and that expensive racing suit- make sure they stay put and stay clean. 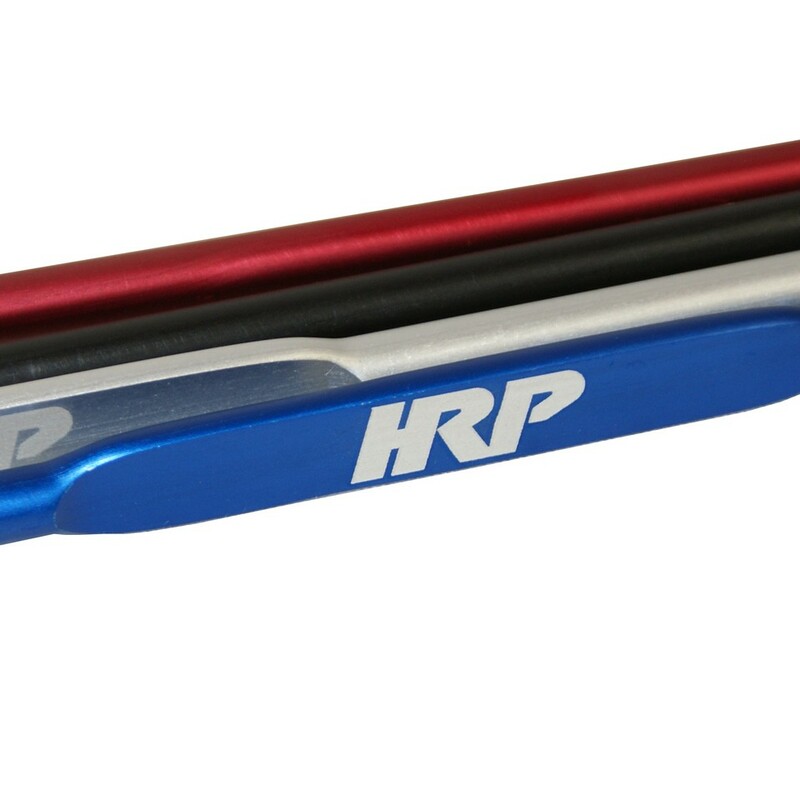 The Heavy Duty aluminum hanger, customized with your name or logo, is anodized in several color choices, strong enough for what you need, and are a great looking addition to your closet at home, at the shop, or in the hauler. 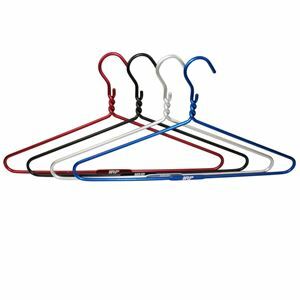 Wimpy hangers aren't meant to hold your expensive racing gear- make the right choice and get the absolute best for investment. Custom personalized ethced logos/initials and colors - call for details. Sold in quantities of 20 pcs or more.